Commence freaking out, Beliebers: On Wednesday, Justin Bieber announced his new single, "What Do You Mean," arrives on Aug. 28. That's only 29 days away! But wait, this news gets even better: You don't actually have to wait 29 days to hear the song. 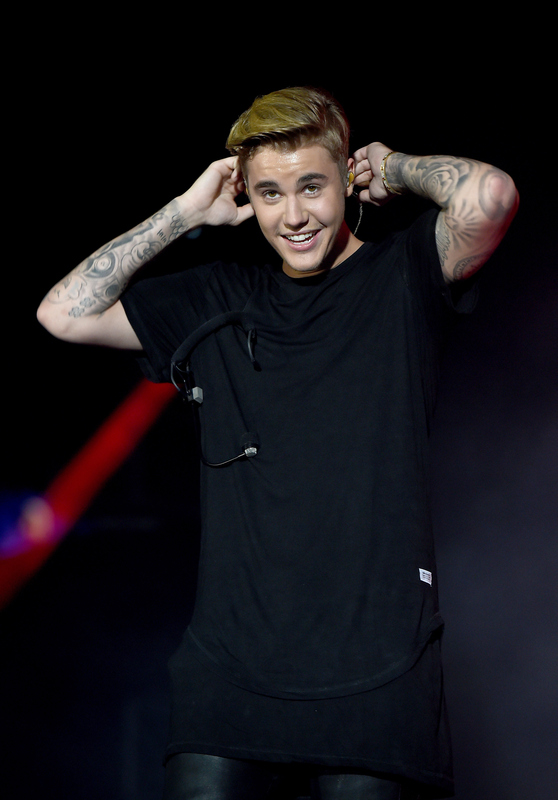 Yes, a "What Do You Mean" snippet leaked online shortly after Bieber's reveal, and, belieb it or not, it sounds pretty good! If you're a fan of the 21-year-old pop star's current smash hit with Diplo and Skrillex, "Where Are Ü Now," I have a feeling this new tune is going to be right up your alley. Well, girls are often flip-floppy. They say something, and then they mean something else, you know? So, it's like... what do you mean? Stay tuned for more details about Bieber's big musical comeback.